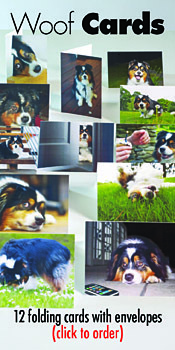 You Are Here: Home » holidays » Happy St. Pup’s Day! I’ve got an Irish name, Cassidy, from the Gaelic given name Caiside, meaning “clever” or “curly-haired,” so St. Patrick’s Day is one I’ll be celebrating this Sunday. 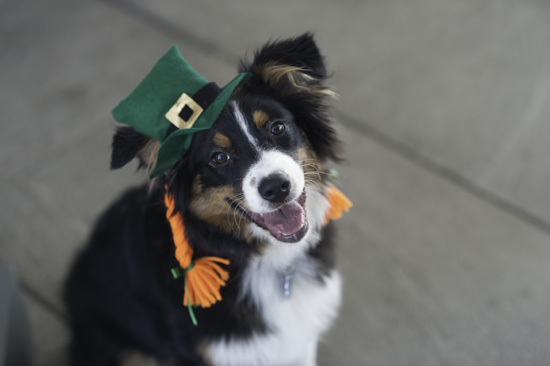 If this view of me as a Leprechaun lass is not enough to get you in the spirit, check out this selection of St. Patricks Day Dogs from Google. 2 Responses to Happy St. Pup’s Day! What a happy Cassidy – hope she gets some special treat Sun. for her Irish posing. She is adorable and I’d love to hug her and snuggle in her ruff.